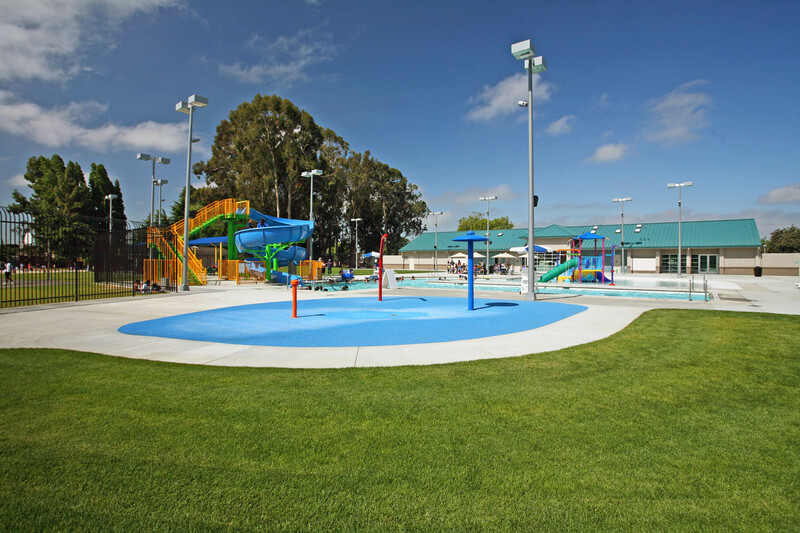 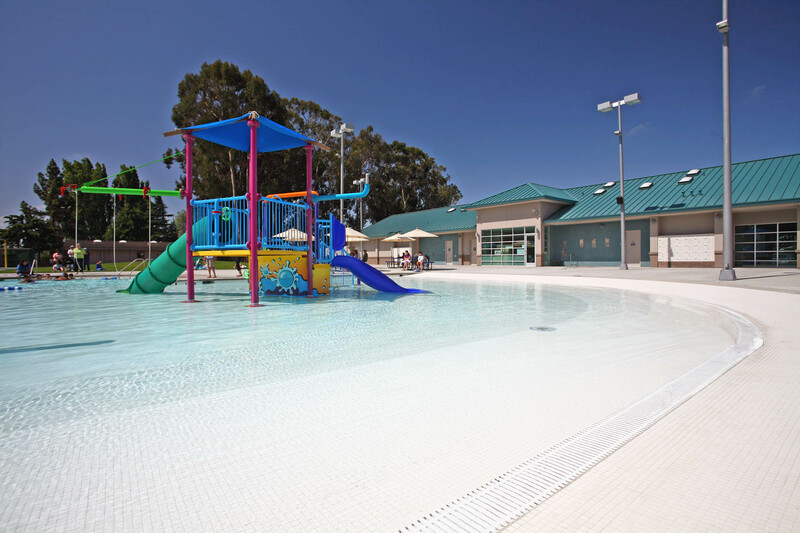 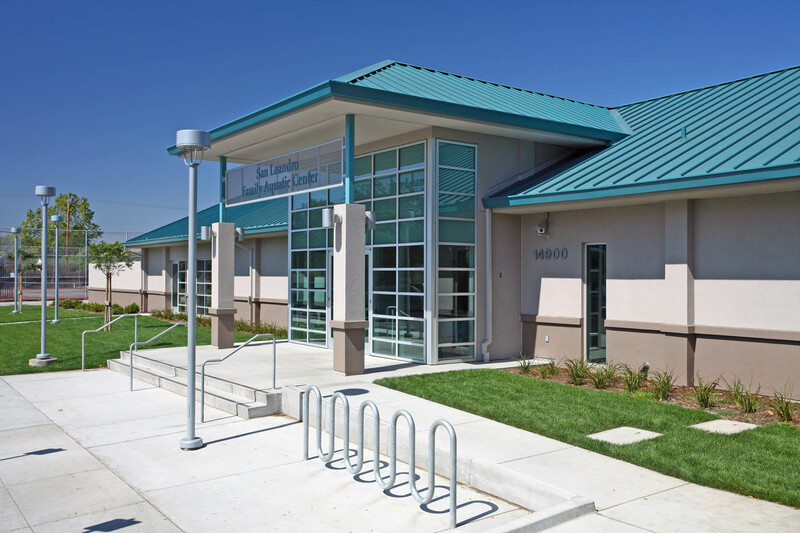 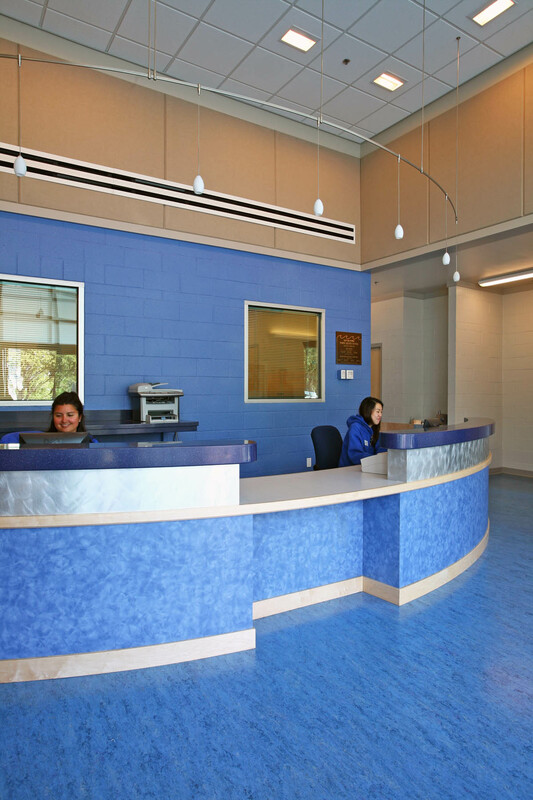 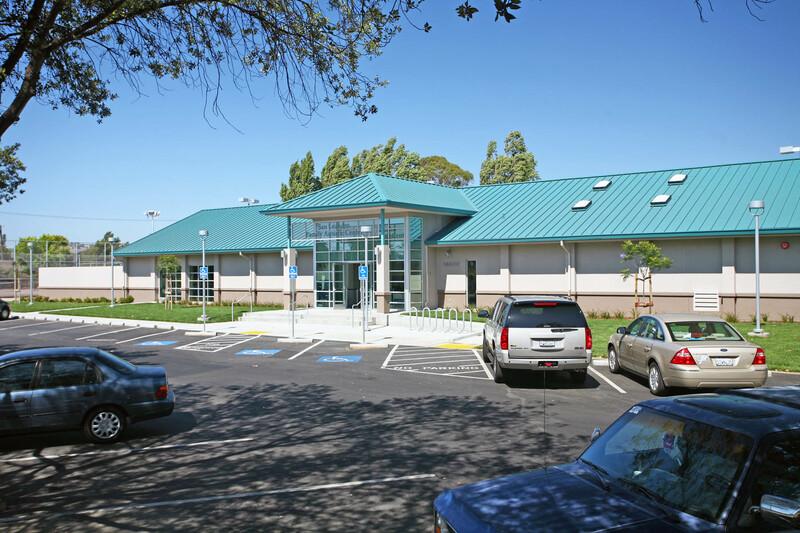 This project is a renovation of an existing park with three existing pools and an aquatic center building. 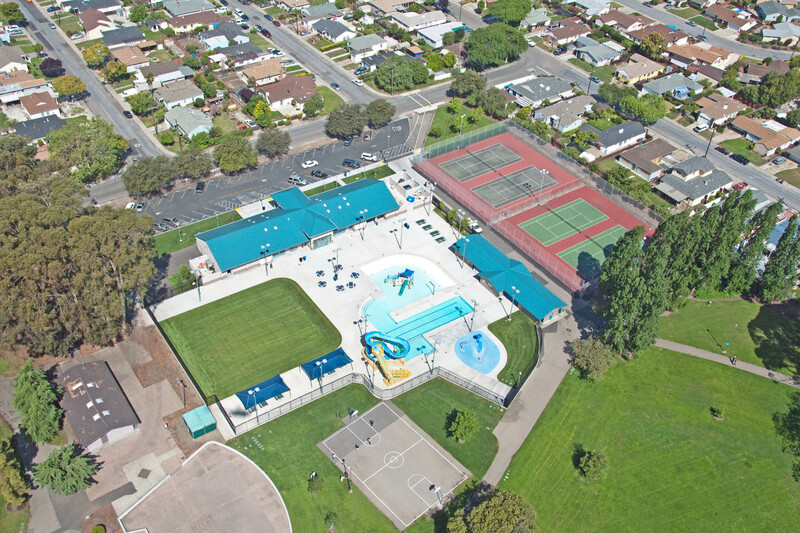 The renovation begins with the demolition of the three pools and the aquatic center building. 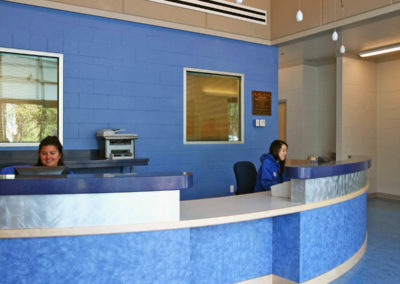 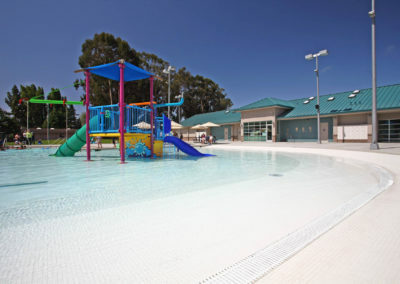 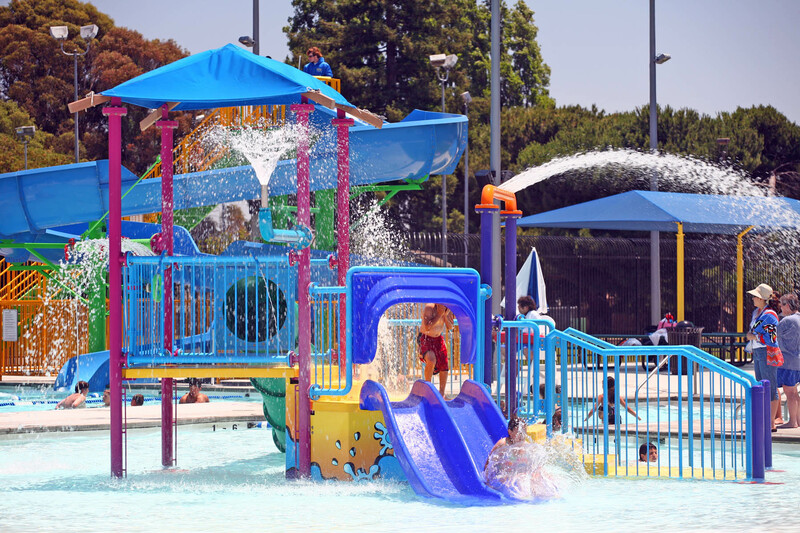 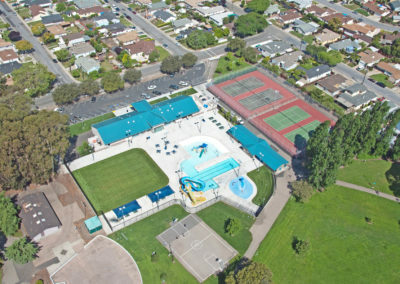 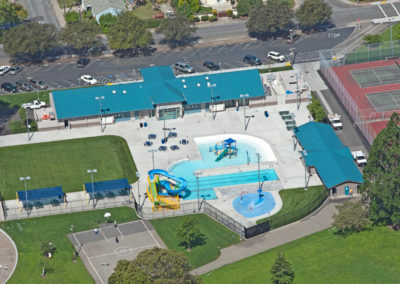 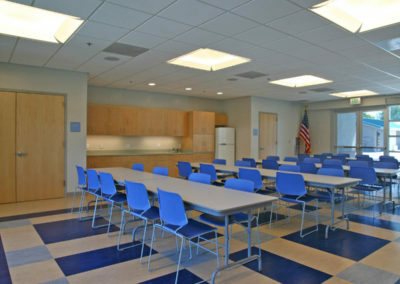 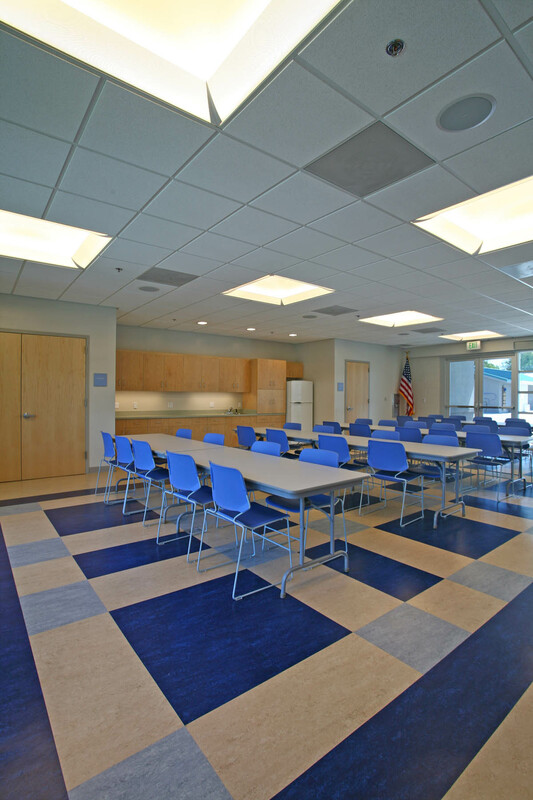 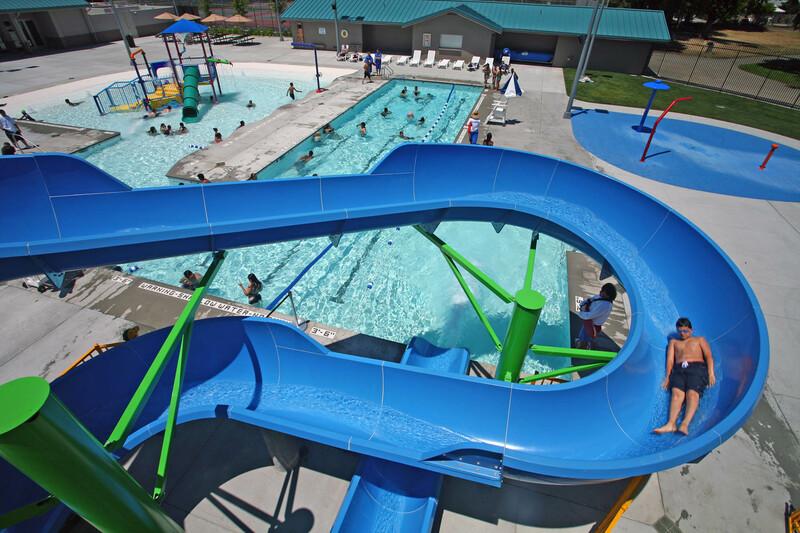 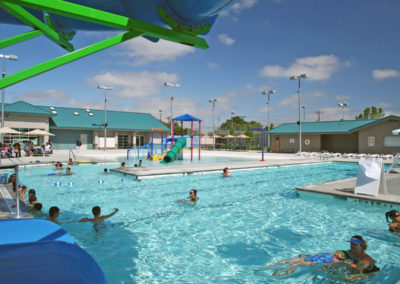 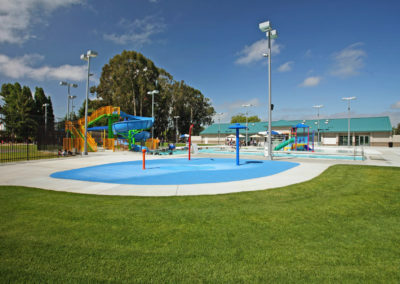 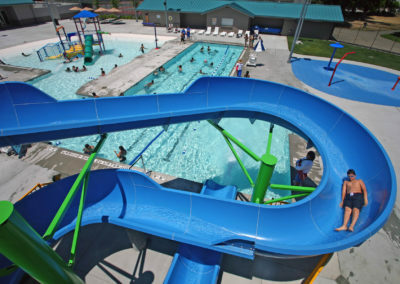 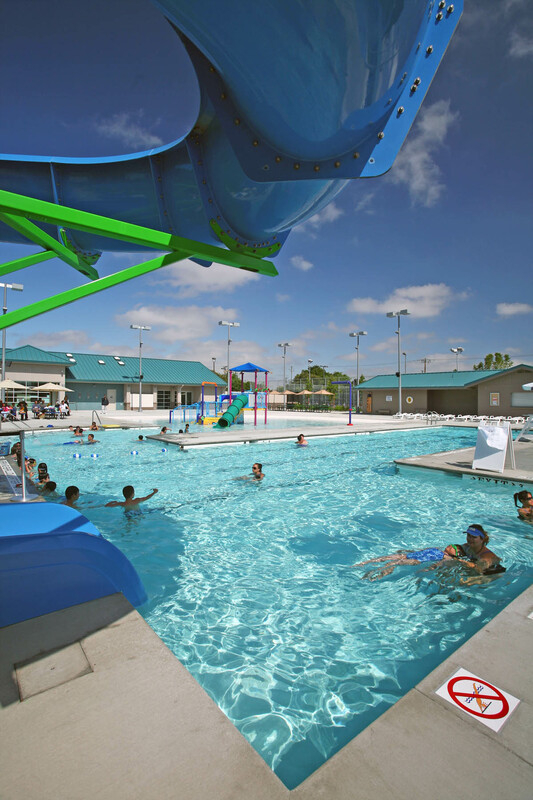 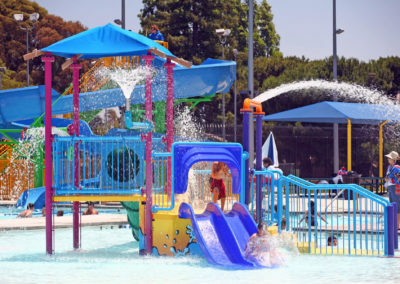 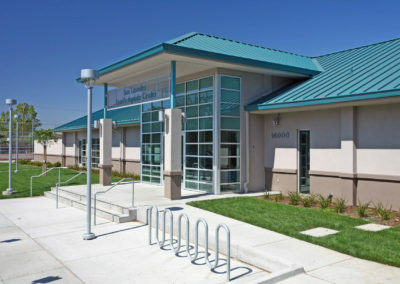 Following a conceptual planning phase, a new facility design was chosen including a new pool house of approximately 6,800 sf, installation of a new 25-yard x 25-meter competition and lap pool, installation of a new recreation pool with waterslide feature, provisions for a future wet playground area with numerous water spray features, and provisions for a future spa. 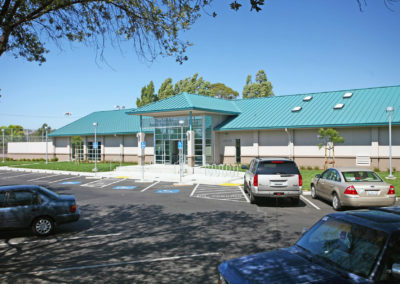 Site work includes expansion of the existing parking area, utilities, landscaping, hardscape, fencing and site lighting.